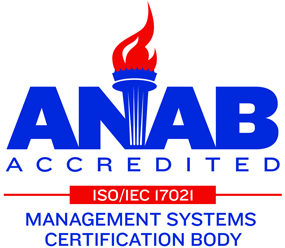 Achieving ISO 9001:2008 certification was a testament to the hard work and dedication of our team. Obtaining this certification speaks to our continuous effort to increase our internal process disciplines, provide first-class customer service and make certain Polaris Laser Laminations remains synonymous with quality. It also assures our customers that we have a completely transparent and robust quality management process. At Polaris Laser, quality means we innovate to meet and exceed the growing expectations of our customers. It also confirms that we have the underlying structure to continuously improve our business processes so our customers are receiving the best value for their money. We demonstrate it with our commitment to a quality management system that establishes high standards for ourselves. We deliver it with continual review and improvement of that system to provide industry-leading solutions to our customers.